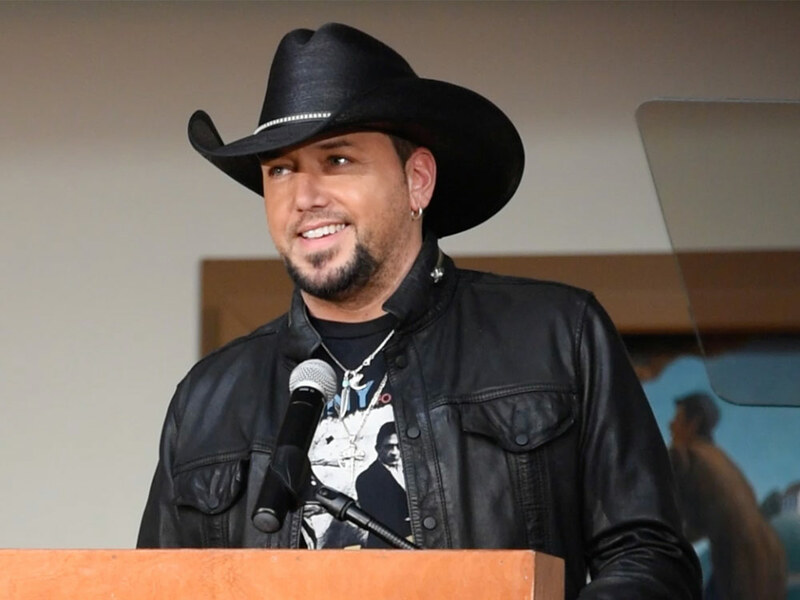 Jason Aldean is a well-known fan of baseball, having played America’s pastime in high school. He’s also a fan of his home state Atlanta Braves. However, Jason is probably not a fan of San Francisco Giants pitcher Jeff Samardzija—at least not now. Samardzija, who throws in the high 90s, threw some serious shade at the reigning ACM Entertainer of the Year. If you follow the game of baseball, Samardzija is an “old school” player who likes to stir the pot with his unvarnished opinion, but even this dig seems to come out of left field.